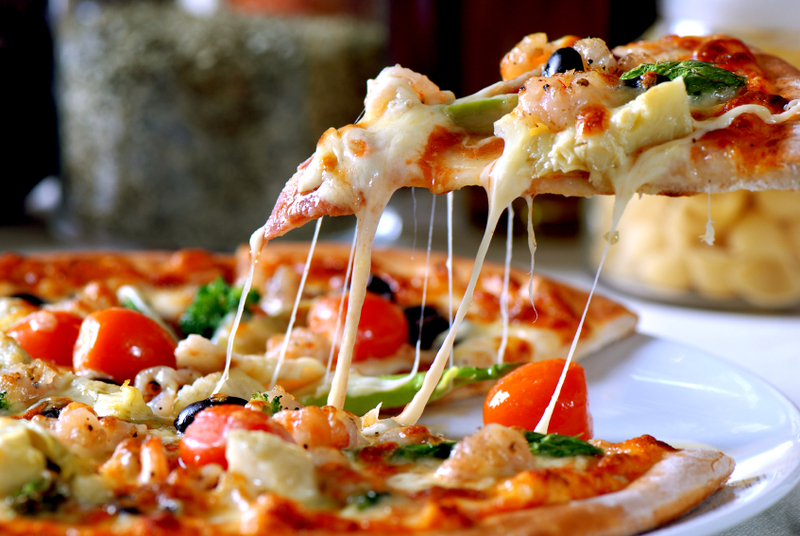 Order pizza delivery online in Auckland, Wellington and other areas. Owner/operator of a pizzeria? Contact us to be featured here for FREE! Looking for something other than pizza? Check www.dinein.co.nz to order food online from your favourite takeaways / restaurants in Auckland, Wellington, Dunedin, Hamilton, Waikato, and more. Thai, Indian, Malaysian, Korean, Fish'n Chips and more!